What is the Plastiq fee? Who can I pay with Plastiq? What currency are you charging me in? 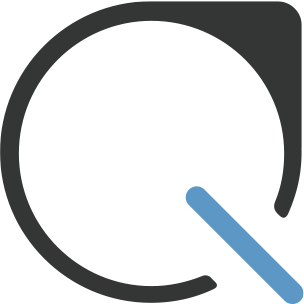 Our Plastiq Support Team is here to answer all of your payment questions! If you would like to reach out to our support team, please see options here. We have live chat and email currently available. First email response within 1 business day.